Containerised vs. Self Storage – What are the differences? More and more people are turning to third party storage providers for storage solutions, but were you aware that there are two main types of storage options with each offering a different kind of service? 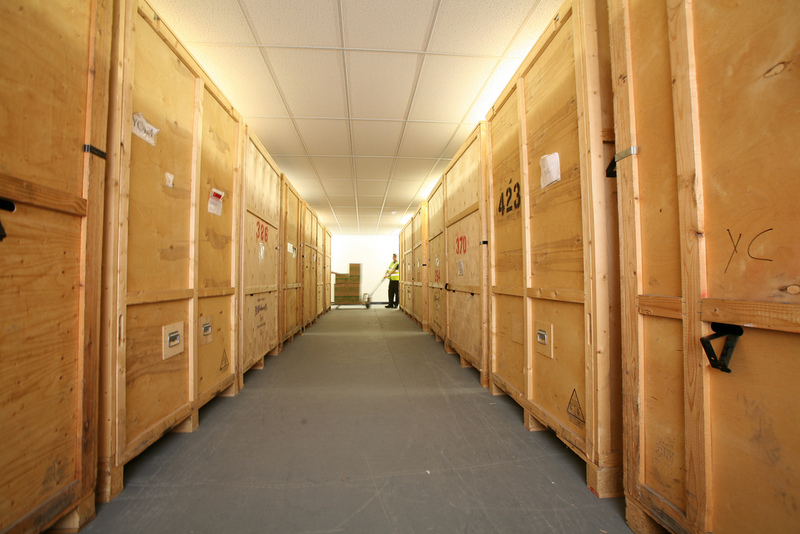 Here is our quick guide to the differences between self storage and containerised storage. What are the main differences between the two types of storage? Self-storage, as the name suggests, is an option that requires you to do most of the work. You rent a space in a warehouse and then you can store whatever you like there for as long as you like. In some instances you have 24 hour access to your storage area and you can access your belongings as often as you like. You will be responsible for deciding how much space you need to rent and you will also be responsible for moving your goods into the space and ensuring the space. Containerised storage can be a more efficient set-up. Generally speaking, you rent a container into which your belongings are packed for you by professional packers. An inventory is taken and your container is then security-sealed and stored within a secure storage unit to be stored alongside similar containers. What are the pros and cons of each system? With self-storage, the main benefit is spontaneous access. You can select different sizes of unit to suit your requirements and you don’t have to make an appointment to access your goods providing the facility is open.. The trade-off for this flexibility is that anyone with a unit can access the storage building unsupervised so the security is not as high as containerised storage. You are also responsible for transporting goods to and from the storage space yourself. Containerized storage is typically cheaper than self storage. With containerised storage, you benefit from the peace of mind that top level security can bring. No-one other than storage staff can enter the facility and if any ‘owners’ wish to retrieve items from their container, an appointment must be made and you are accompanied by storage staff at all times. Your container is security sealed and you have a complete inventory listing all of your goods – so no chance of forgetting what you have in there! You also benefit from the way professional moving stack your containers ensuring that the space is used as efficiently as possible. 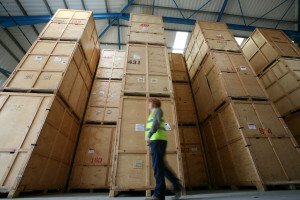 Unlike self storage, you only pay for the container space you use as the staff will consolidate your goods. Because the goods are inventoried, some containerised storage companies at your request can also retrieve specific items from storage for you and deliver them without you having to attend the facility. At this point the consolidation service becomes particularly economical as it can mean a reduction in the overall number of containers you hold in store and a reduction in cost whereas typically with self storage although you have reduced the overall amount of goods in storage, upi will still be paying for the same amount of space (unless you set up a new contract and move the goods into a smaller storage room). Who is most suited to each type of storage? Containerised storage is more suited to someone looking for a more organised and managed storage option. It’s for someone who maybe has neither the time nor the energy to deal with the packing themselves and is happy to hand it over to the professionals. It’s used by people who want the comfort of knowing their belongings are held in a more secure environment with strict levels of access control. It’s very popular with people who are moving into rented accommodation between purchased homes.